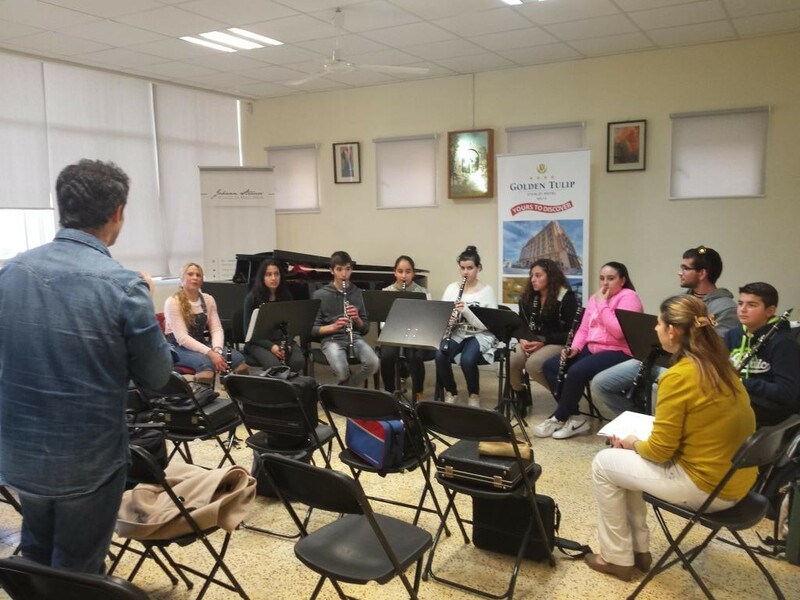 As part of Valletta 2018’s ongoing collaboration with the Roberto Cimetta fund to facilitate collaboration between artists and cultural operators, two international tutors travelled to our island to lead music workshops on wind instruments. The workshop in Malta focusing on chamber music specifically for winds took place from the 25th to the 27th February 2016 at the Johann Strauss School of Music, organized by local saxophonist Christine Dimech with tutors Antonino Mollica and Fabrizio Mancuso. What makes this workshop special is that it focused on an ensemble of wind instruments, rather than on one particular instrument, as is generally the case. The course had 20 applicants which were divided into nine groups. These had the opportunity to work together while receiving guidance from the two music teachers, making it a useful learning experience. Students had hour-long sessions with both tutors to improve and finish the repertoire they were working on, as well as participated in pedagogical sessions where they were encouraged to provide feedback and advice to each other, regardless of the students’ instrumental level. The ability to pin-point possible improvements and give advice on them is a tool that a student can then use during self-study. Therefore, the main aim of the latter sessions were to help the participants become more autonomous. 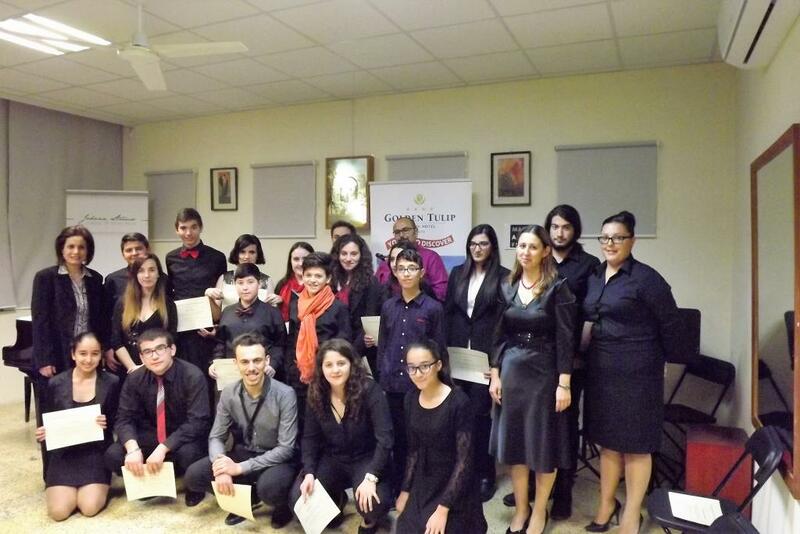 The students committed to all activities and also participated in a final concert at the Johann Strauss School of Music in Hamrun on the 27th, before being presented with their participation diplomas. The concert was a successful evening presented to an enthusiastic public. From the tutors’ point of view, the experience of personal and cultural exchange during the workshop has largely lived up to their expectations. According to them, communication with the participants was flowing, and the work took place in a relaxed atmosphere, in which students were very attentive and receptive to the learning experience. It wasn’t only the students who benefitted from this experience, but so did the tutors – as it allowed them to build friendships with the students, families and other locals. To boost artist mobility in the Euro-Med region, Valletta 2018 is collaborating with Roberto Cimetta on a series of open calls for travel grants. The first call for this year is currently open till the 31st March. More info here.